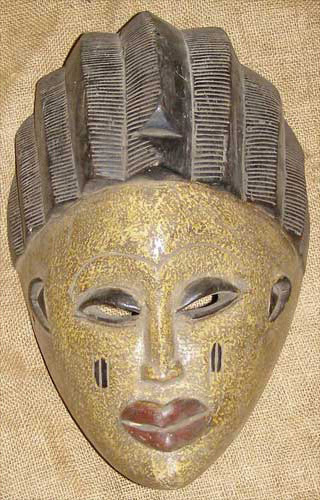 African art and masks of the Yoruba. 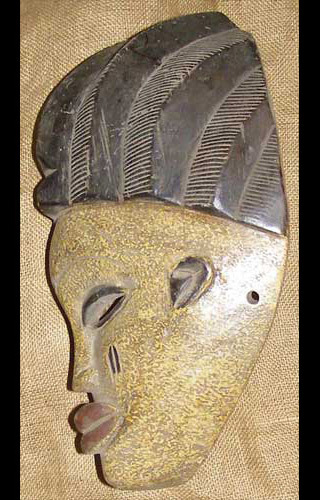 This Yoruba helmet is hand carved of wood. It is 15 inches tall, and 9.5 inches wide.